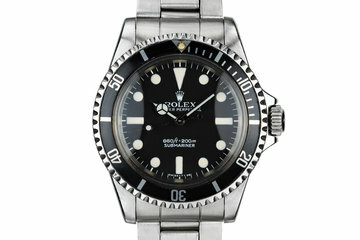 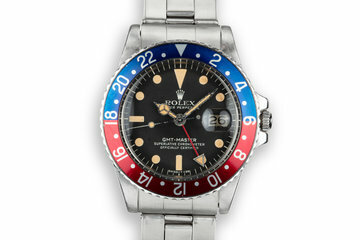 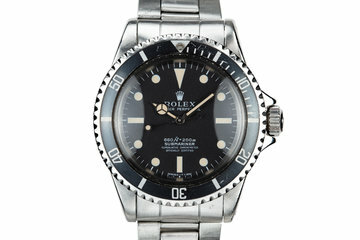 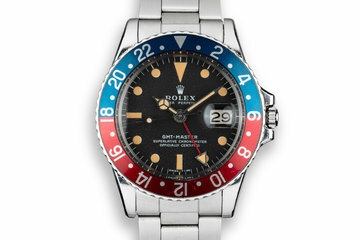 1986 Rolex GMT-Master II 16760 "Fat Lady"
Excellent “Fat lady” case that shows very light wear. 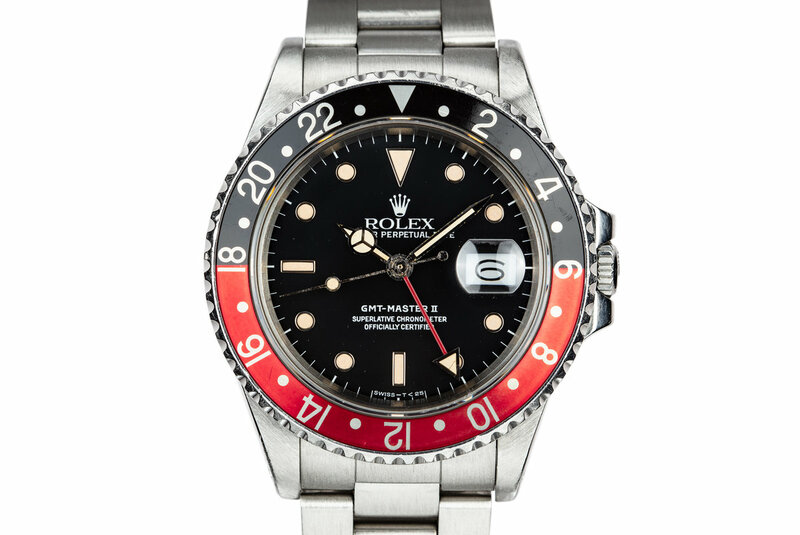 Comes with an excellent black and red “Coke” bezel insert. 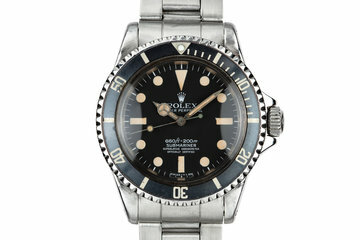 Excellent 93150 bracelet with 10 links and 501 end links. 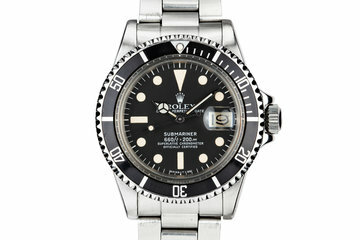 Excellent glossy black tritium dial with warm sandy markers and matching hands.